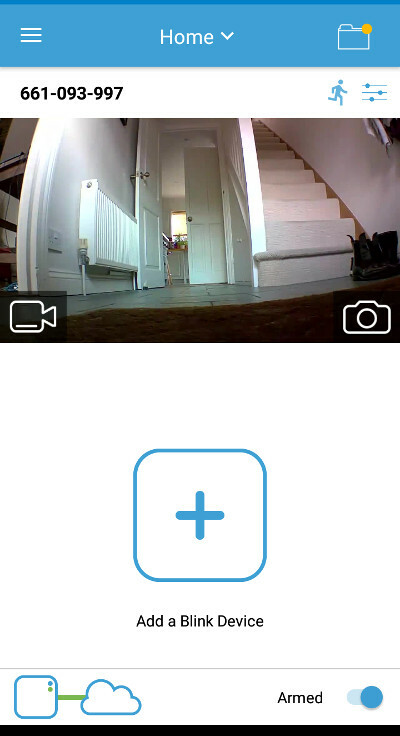 Today we have a wide selection of clever devices that we can work remotely that aid in the protection of our property from door bells that enable you to scare away that thief about to steal your Amazon delivery to home CCTV systems that ping your mobile when motion detectors spot any movement. So, what exactly is Smart Home Security? These will be internet connected (direct or WI-FI) security focused devices which will usually alert users on the likes of movement / sounds via direct messages / pings to mobile appliances / desktops. The prices will vary for each option from simple unknown cheaply made solutions to the more internationally recognised brands building highly reliable products with more innovative solutions. 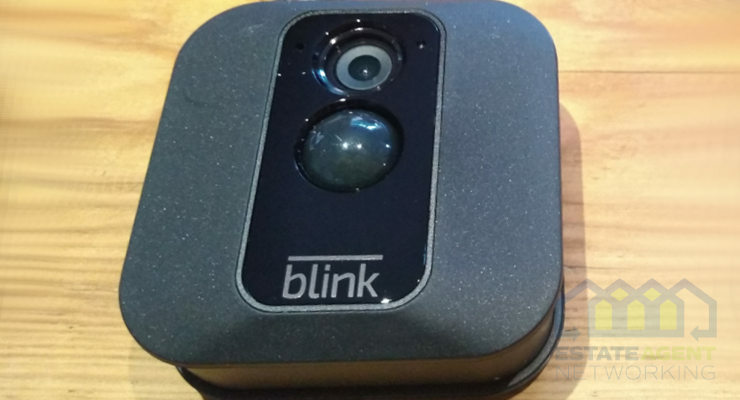 If you are looking for home security that enables you to spy any movement and report back to you with live video / images then an option to consider is via Blink via the XT HD Smart Home Security Camera System that is battery powered, easy to install, has no contracts and is completely wire free so no limits to where it can be used so long as it gets signal! All in one security system at just £149.99 RRP. Works from iOS or Android mobile. Easy to set up (be up and running in 5 minutes). Easy to mount or can remain mobile. Saves video clips (free cloud storage). For internal and external (weather proof) usage. 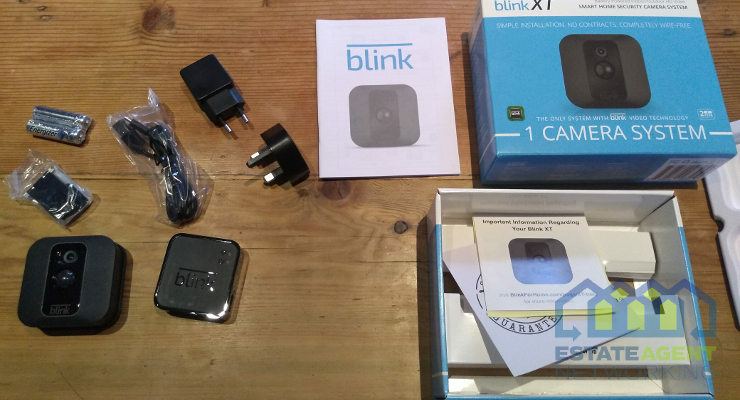 Along with the Blink XT you also get within a neat box a cloud storage hub ‘the Sync Module’, a USB cable and power adaptor (UK & European plug) for the Sync Module, two AA lithium batteries that are required for the camera unit, a handy security sticker ideal for placing in the window of your property to warn off nosy parkers / thieves etc, a user guide in varied languages, and also a mount, screws, and adhesive strips. You can also go and download the required App for free for either Android or iOS and also gives you free cloud storage. Within the app you can assign unit settings such as naming the unit, arm/disarm, length of video recording, checking video clips / images recorded and more. You can also view the live feed. The unit can be used where ever you need it to be working to be honest so long as it can receive the signal. In doors it is ideal, set it up to work as and when the house is empty and it will alert you to movement. The front and back door is also a great location so to spot any people approaching (make sure no immediate movement in the way, ie branches / leaves etc). Garage, garden, shed, checking over your car to checking who is driving up to your house and even perfect for checking such things as wildlife / children in the garden etc. Focused on product reviews for Marketme. 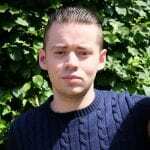 Has a social media following of 16,000 + on Twitter via @DinosaurmanUK.